It’s football season in Texas and the NFL Houston Texans are generating plenty of excitement as they begin the season with four straight wins. 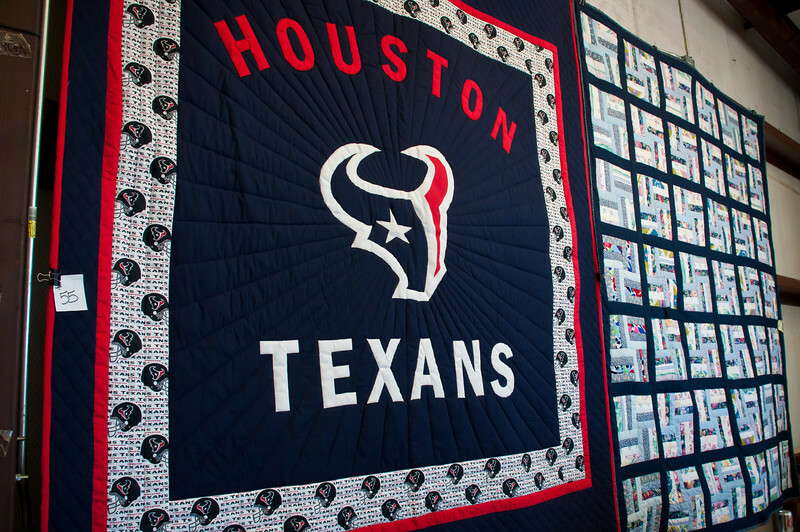 It’s a well known fact that Gary Kubiak, the Texans head coach and his family have deep ties to Houston but his family also has roots in Bremond, the Polish Capital of Texas. His great grandfather Michal was born in the late 1840’s in the Poznan area of Poland which was occupied by Prussia at the time. He and his family immigrated to America somewhere around 1885 and settled in the Bremond area where he had relatives. Seven of his thirteen children were born and raised in Bremond and the youngest son was Gary’s grandfather. Gary’s grandfather moved to Houston as a young man in 1918, married a woman of Polish descent, settled in the Heights area and found a job as a waiter. He later worked as a baker for Texas Bread Company off of Washington Avenue and then as a packer for the Ford Motor Company plant on Harrisburg. Gary’s father was born and raised in Houston and he also married a young lady of Polish descent who’s family was from Bremond. Gary’s wife is a descendent of early Grimes and Washington County Texas Polish immigrants. Gary Kubiak played football as a quarterback for St. Pius X High School in Houston and was inducted into the Texas High School Football Hall of Fame in 1999. He attended Texas A&M University and was selected to the All-Southwest Conference team in 1982 after leading the conference in passing yards (1,948) and touchdowns (19). As a junior, he set a conference record by throwing six touchdown passes against Rice. Kubiak was selected in the eighth round of the 1983 NFL Draft by the Denver Broncos and he played his entire career for the Broncos as a backup for John Elway. Kubiak began his coaching career at his alma mater, Texas A&M, serving as the running backs coach for two seasons as the team’s offensive coordinator and quarterbacks coach, Kubiak helped lead Denver to two Super Bowl titles. In his 11 seasons with the team, the Broncos amassed 66,501 total yards and 465 touchdowns, the most in the NFL during that span. He coached 14 different Broncos that made the Pro Bowl. He was named the second head coach in Houston Texans history on January 26, 2006. More information on Gary’s Polish roots can be found in the Polish Texans Genealogy section.